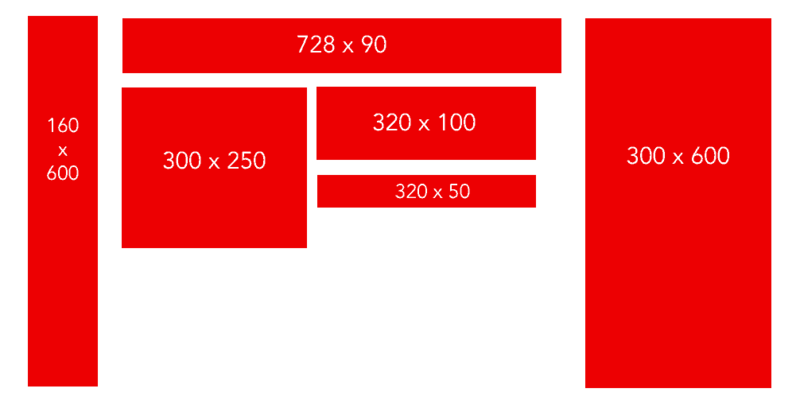 Deviation from the display ad templates dimensions will NOT serve - they need to be exact ( ex. 301 x 250 ). These are the top recommended ad sizes for our platform. 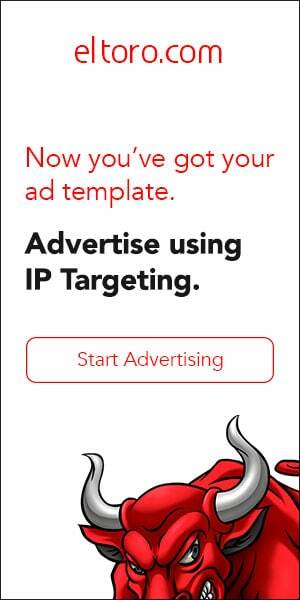 Whether you're making a .gif, .jpg, or .png, our display ad templates will work for you. If you need more information on display ad best practices, continue scrolling. In the meantime, get to designing and start seeing results! In order to be compliant with the exchange standards and pass the creative audit, there needs to be some kind of brand identification on the creative assets that is also immediately visible on the landing page - a logo, icon, or organization name. Our display ad templates don't come with branding, however, you can get an idea of how to structure your ads below. 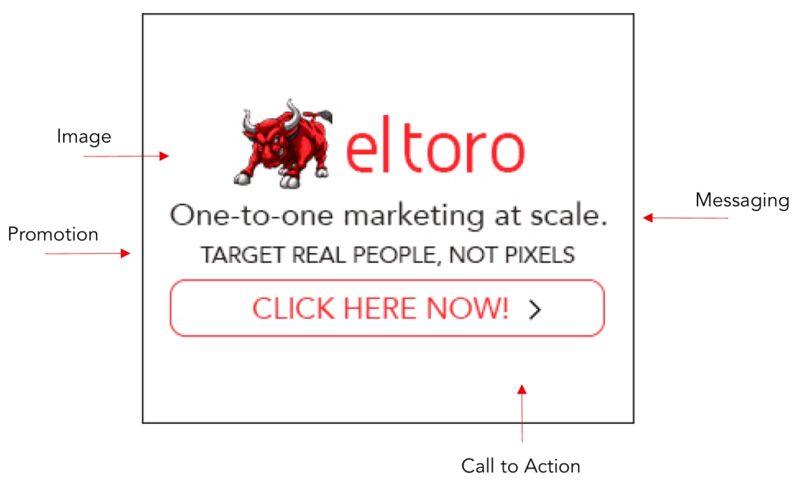 If you'd like to learn more about our thoughts on Ugly ads vs. Pretty ads, check our blog post!